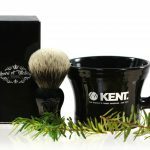 Fendrihan.com started as a way of bringing the wet-shaving experience to more Canadians and shaving enthusiasts around the world who are looking for upscale wet shaving toiletries and classic grooming supplies at reasonable prices. We wanted to transform a dreaded routine into a ritual you will look forward to every day. 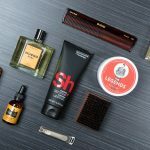 As our interests have expanded, so has our product selection, and now we offer a wide array of grooming products, small leather goods and other fine gifts for men. Our Canadian customers can also expect direct shipping with no custom-related hassle or delays. 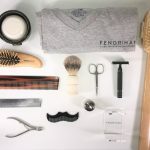 My question is how and when and why Fendrihan became ‘The Official Outfitter for the Klondike Gold Rush’.